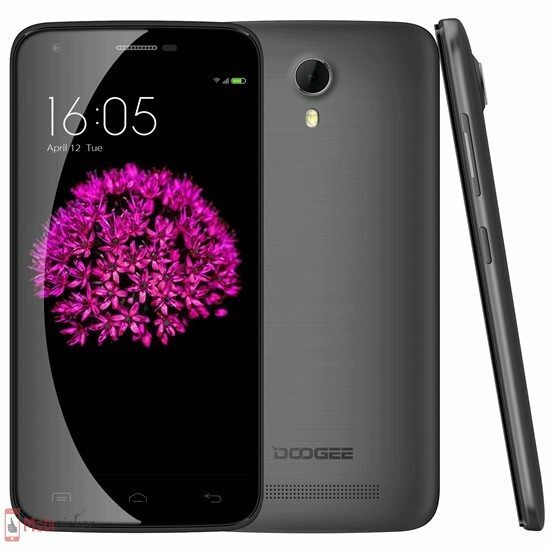 In 2014 start, Doogee launched its most successful phones DG800 or Valencia. 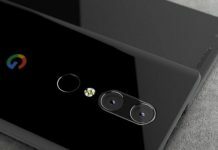 With more than an year passed by, we have not seen any more Valencia series phone. 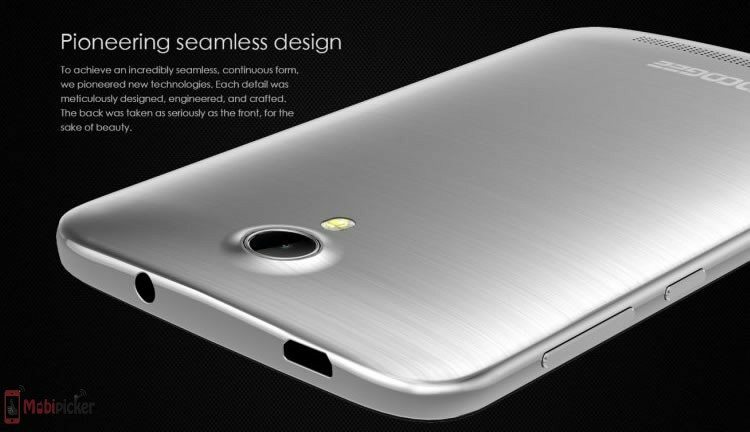 But recently Doogee has launched Valencia 2 Y100 Pro. 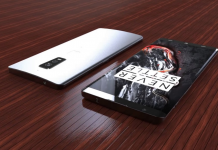 This phone is claimed to change your judgment about the smartphones, where it will be an exquisite crafted and seamlessly designed to make a vow impact for the users to see. Made of plastic unibody with textured finish, it has nice rounded corners and smooth edges. Valencia 2 Y100 Pro features a 5-inch HD display with 1280×720 resolution, 2200mAh battery, 2GB RAM and 13 mega-pixel Sony rear camera with improved night mode shooting. The MT6735 SoC with 64-bit quad-core processor throbbing at 1.3GHz and houses 16GB ROM. 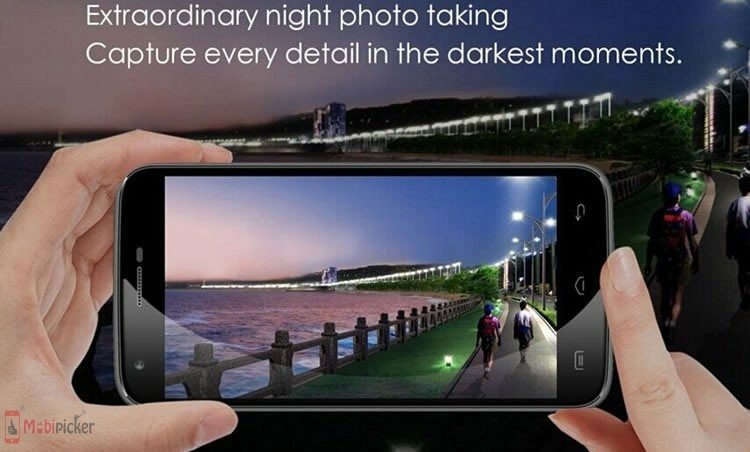 Running on Android 5.1 OS, it sports a 13MP rear snapper with an 8MP selfie shooter. Released in June first week, the Valencia 2 Y100 Pro being tested through a series of tests. Regrettably company established that the 2.5D glass screen is unable to survive the drop test. 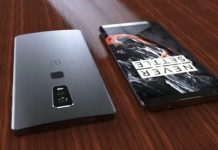 After the engineers’ diligent research and tests, on 15th June, Doogee finally resolute to take up a new thickened Corning Gorilla glass panel to guard the smartphone from inadvertent drop. 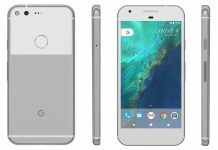 The glass is tailored fit to be 0.8mm thicker than the standard corning glass so that it is sturdy enough and not too bulky to grasp. Now the glass is also coated with a special nano shell, which acts as a cushion stuff to reduce the chances of crack in the screen. The screen is double protected for ultra anti-shock and anti-crack. With a below interesting video released from Doogee where in we can see a person is cracking the walnuts with this Valencia 2 Y100 pro, the Doogee has actually made the impact by just not conducting the test but also taking countermeasures before the product is on the market shelves. Valencia 2 Y100 pro is available at all leading e-tailers in China for US$119.99. 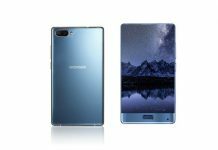 Doogee is also launching S6000 smartphone packing a larger 6,000mAh battery with a smart combination of impressive specifications and price tag.